Accused of a Crime in San Jose? 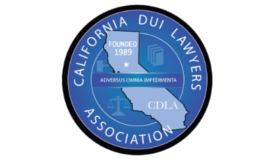 Let San Jose's Top Criminal Defense Team Defend Your Rights. The Better Business Bureau rates businesses based on their customer service and history of complaints. 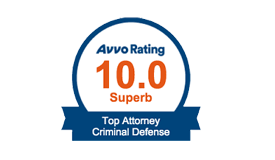 Avvo ranks attorneys based on their case results, experience and client feedback. 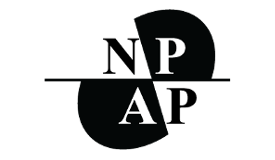 Member of organization dedicated to preserving rights of people accused of crimes.